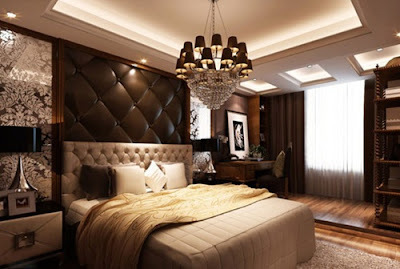 If you will arrange a small bedroom’s furniture pieces, you should first get rid of the unnecessary items and hide your belongings in the storage spaces such as the wardrobe or nightstand. Try to let the walls and surfaces simple using delicate and less accessories and knickknacks. Try to make the most of your bed using under bed storage containers and a headboard with a storage space. It will be a great idea to use dual-purpose furniture pieces and to use smart organizers in your wardrobe to make use of every space inside.